Menci provides different software tools for different applications and contexts. 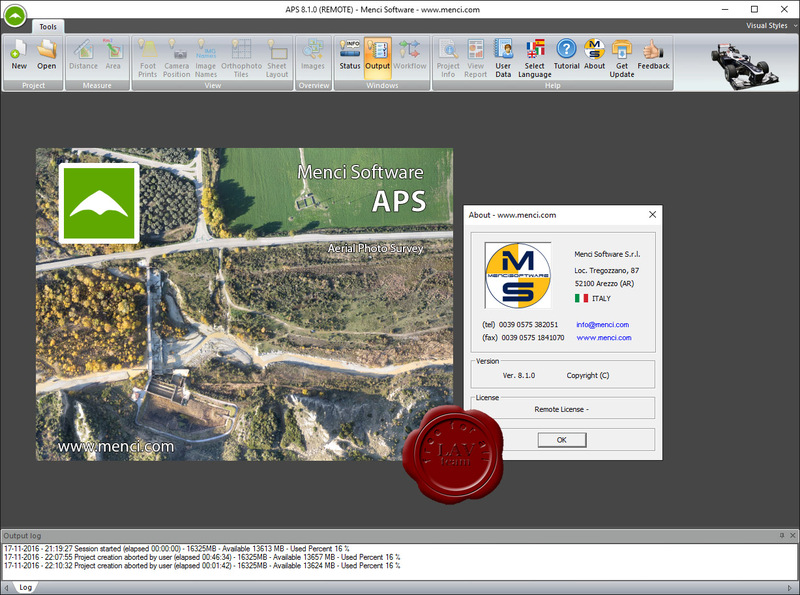 APS is a photogrammetric software suite with high performance for the big production of aerial cartographic data starting from small and medium format digital images acquired by UAV drone. StereoCAD: stereoscopic CAD for drone images, to 3D inspection and plotting. TerrainTools: professional DEM editor tool set, for volume, profiles and advanced DSM/DTM analysis.